In response to the increasingly dangerous precipice of war between the US and North Korea, the 3S Project was created as a means to de-escalate tensions, mitigate accidental war, and interrupt the potential outbreak of violence. Inspired by the innovation of SWAT teams used for hostage rescue, the 3S Project is an intensive, interdisciplinary hands-on team with a surgical, strategic focus on the urgent and difficult problem of de-escalating the North Korea crisis. This team offers a unique blend of grounded expertise and agile innovation, including interdisciplinary professionals who explore solutions from diverse angles and the intention to generate fresh action that drives de-escalation. 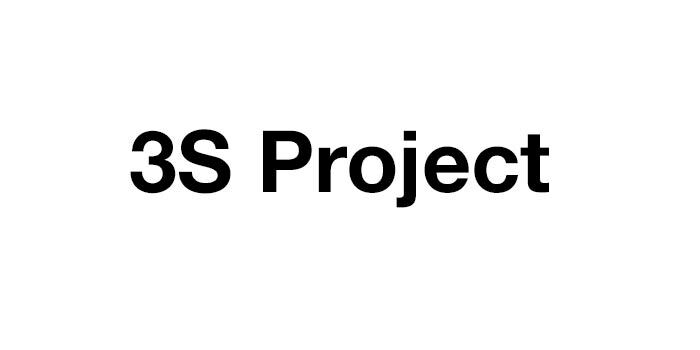 The 3S Project is a supporting partner of the Korea Negotiation Initiative, a collaborative inquiry into the obstacles to a negotiated resolution of the Korean nuclear crisis. William Ury has for some time been engaged in finding ways to mitigate the tensions between the United States and North Korea. William previously served as a consultant to the White House Crisis Management Center under President Reagan, working on a protocol for creating nuclear risk reduction centers to avert accidental nuclear war with the Soviet Union. Professor Ury is the co­founder of the Harvard Negotiation Project, author of the international bestsellers “Getting to Yes” and “Getting Past No,” and has worked as a negotiation advisor and third party in many international conflicts over four decades, most recently in Colombia as a senior adviser to President Juan Manuel Santos. David Friedman is a Harvard-educated entrepreneur who has over the past 40 years created and founded many successful enterprises, most within the arenas of real estate and senior health care. He has served as Chair or Co-Chair of a number of major for-profit and non-profit organizations and has had a lifelong involvement with socially responsible philanthropy. He is a natural team builder and facilitator. He has been involved with the 3S Project since its inception.